We have moved quickly from the release of the very large first personal computer, to super advanced machines that are more transportable than a book. How is an elder supposed to keep up with this rate of change? Do not worry, the technology lingo and hype you hear these days is not important to most people. There are still preparations that you can take to ensure that the computer is simple, yet still very beneficial. 1. It may help to make the screen larger for the elder, if they have trouble seeing it. Simple steps can be taken to increase icon size, window size and the size of the text displayed on the screen. For more information on how to make specific features of your PC larger, click this link. 2. If you are the person setting the computer up in the home or you know the person that is, tell them to just keep it simple. Computers are as complicated as we want them to be, or perceive them to be. To do this, ask the elder what he or she wants to do on the computer and delete all of icons that do not accomplish this task by dragging them into the recycle bin. Do not uninstall the programs unless you are a computer professional, as this may have unintended consequences. 3. Is there virus protection software on the PC and is it up-to-date? Alerts should notify you if there is not, a red or yellow alert button will be located on the bottom of the screen near the start button. If there is a red alert button, stating that your ant-virus is not active or you believe that there is no anti-virus software on your computer, follow the URL below to get Microsoft’s free virus removal software. In the summer heat, it can become a great challenge to heat our homes without skyrocketing the electricity bill. Additionally, many of us may not have a cooling system. These situations can become dangerous for the elderly who demand a safe room temperature, particularly those living alone on the hot summer days. This article presents nine ways that you can help seniors stay cool to beat the heat, without beating the budget. 1. Avoid Direct Sunlight: Investing in drapes or shades for windows to block the sun’s rays can avoid heating the home through direct sunlight. 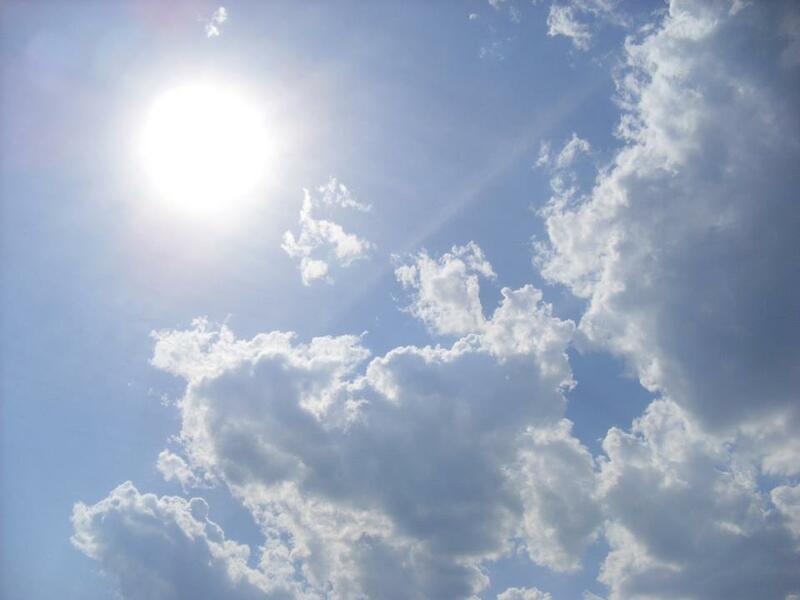 The first step to a cooler and safer home is through the elimination of sunlight, which causes heat to increase through the sun’s warming rays. 2. Windows: Although this may sound contradictory to the first step, use a white or light colored window dressing to reflect the sunlight to have the windows open to let cool air in, without being subject to the sunrays. Additionally, leave cabinets open, as they tend to hold in heat. 3. Turn you fan into an air conditioner: Placing a frozen bowl of ice or milk in front of a fan can make the fan act as an air condition. The ice emits cooling air, which is distributed through the home with the fan. 4. Electronics are hot: Keep in mind that electronics create heat. This heat may be very minor, but if you have many electronics in your home on at the same time it can slightly increase the temperature. 5. Avoid Heat: If you use the oven frequently in the home, consider switching to an alternative such as the microwave. The oven can get over 500 degrees and releases its heat into the surrounding area, which can heat the home. 6. Humidity: A high humidity can increase the feeling of a temperature in a room. Obtaining a dehumidifier may assist, particularly if you live in a humid climate. 7. Landscaping: For a more long term solution, planting trees around the home can give shade, which will cool the home by preventing sun rays from going through your windows or hitting your home. 8. Attic insulation: One of the best ways is to insulate the attic, especially when an attic-ventilating fan is used. This can reduce the temperature from the outdoors and cause hot air to be removed from the home. 9. Light Bulbs: Light bulbs give off small amounts of heat, but having them on can increase the temperature of a room, particularly if several are on at a given time. Care about your important volunteer position in order to provide the best help possible. The more that you care about helping the elderly, the more emotionally rewarding and meaningful the experience will be. Demonstrating that you are concerned about providing help for the elderly will show them that they are respected and valued. Compassion in actions through understanding. The elderly sometimes have difficulty communicating or mobility restraints and it is important to not get frustrated. Remember that it is not their fault; it is just part of the aging process. By reading the Caregivers Guide to Compassion, you can understand what the elderly may be experiencing to provide the best experience for you and them. 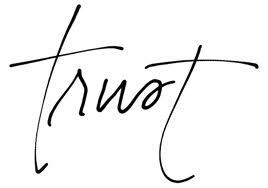 Trust must be established with every relationship from the beginning. It should grow and strengthen with time. It is the foundation to all great relationships, your building blocks to success. By maintaining integrity with the elder, you can gain their gratitude and the satisfaction of helping others. Reliability demonstrated in the relationship by arriving at a previously agreed upon time and consistently. The elderly can become accustomed to a daily routine and interrupting it can cause stress and anxiety. Being reliable in this context means keeping your promises, mainly with scheduling. While your visits may not be the most important activity on your agenda for you, it may be for the elder. Respect of the beliefs held and lifestyle lived by the elder that you care for. Our organization operates around the world, honoring all backgrounds and we expect volunteers to do the same. This is for the best interest of you and the elder. Achieving this may mean some personal subjects like religion; political beliefs or finances are better left unmentioned. Genuine companionship and care should be provided for the elderly. We believe that this is possible by not accepting money for yourself or our organization. You are very smart because as a volunteer, you understand that there are more satisfying rewards when you provide authentic compassion. Safety should be practiced and not dismissed when volunteering for the elderly. This may include taking preparation before engaging in athletic activities, sustaining a healthy diet or ensuring that the home is free of potential hazards. Honesty should remain among the most important factors in your relationship. It is the quality that binds the code together, allowing the relationship to flourish and your care to be the best available. There are no exceptions to not being honest or compromises for integrity. Friendship will develop over time when the ethical code is practiced. You may not need to take special measures, just be yourself and the relationship will prosper. This is a result of your compassionate care and companionship over time.